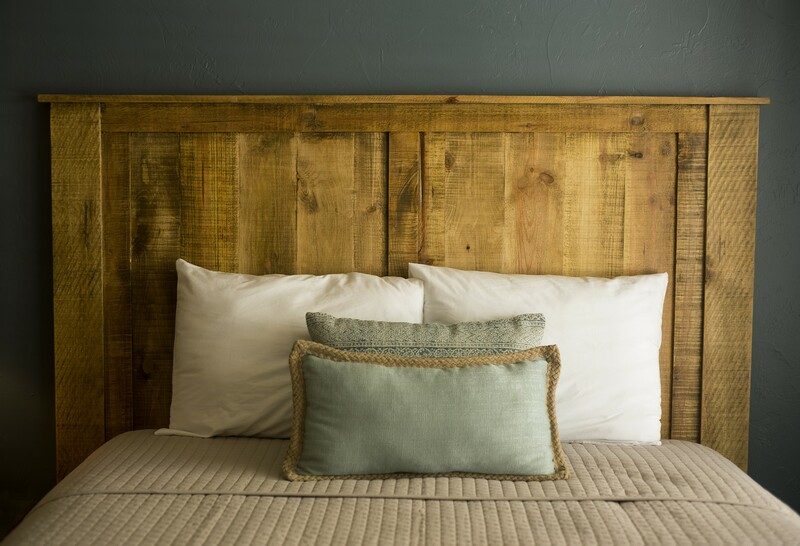 Whether you’re interested in staying in a cozy lodge room, a multi-use apartment, or even a do-it-yourself cabin, Falls Creek has your overnights covered. For more information regarding prices of lodging, please call the Conference Centers directly at 580-369-2101. 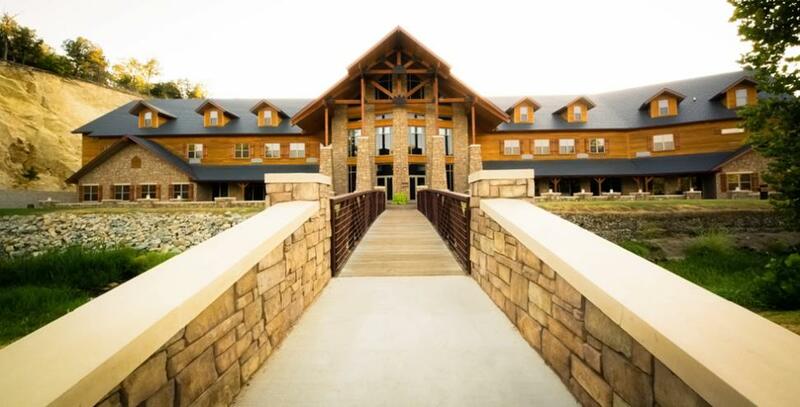 This 50-room hotel comes with elevator access and is connected to the Jordan Welcome Center and Mathena Event Center. Kannady Lodge features rooms with double queen beds and brand new amenities. 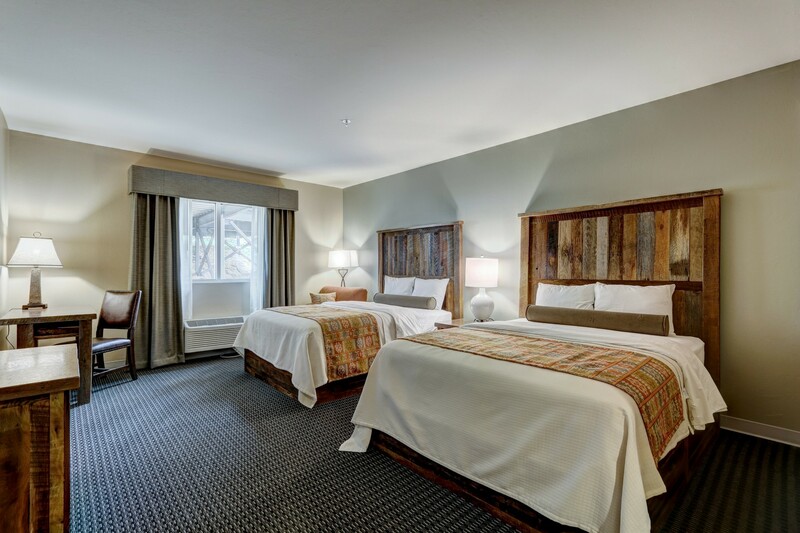 Whether you’re relaxing in a comfy armchair or enjoying a spacious suite, this lodge has you covered. Formely known as Lodge Two, the Adams Lodge was renovated during 2018. The simplistic design and cozy semi-private spaces give way to some of the quietest sleeping quarters on campus. The uniqueness of the Conference Centers lies in the relationship with individual churches who own cabins around campus. 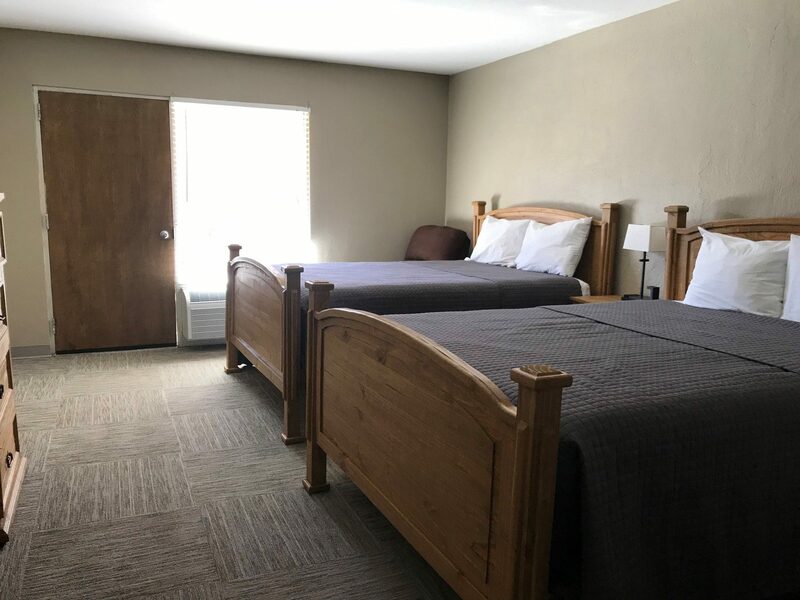 With more than 130 cabins on grounds, each comes with a meeting space, kitchen and dormitory-style sleeping quarters for those interested in doing things themselves. Cabins range in price, capacities and in functionality. Booking a cabin is done by contacting cabin owners. To begin, research our cabin database.